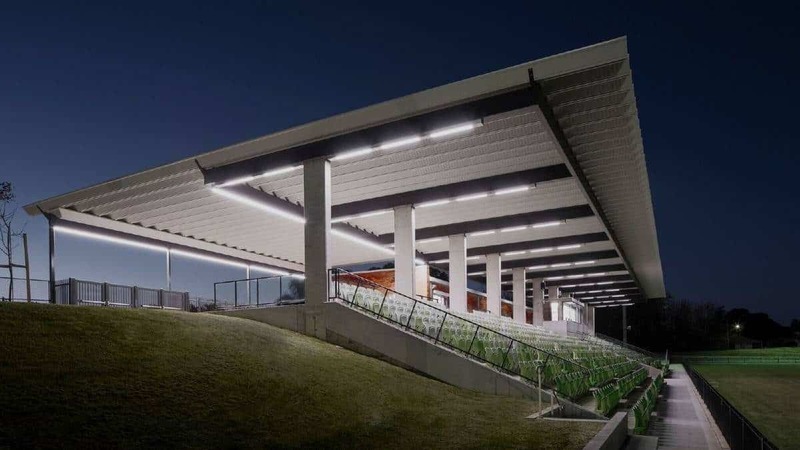 Whether it’s initial site master-planning, obtaining authority approvals or the subtleties of detailed design, we deliver to suit any project initiatives. 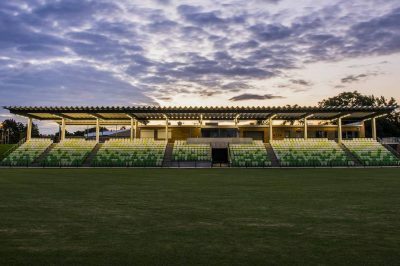 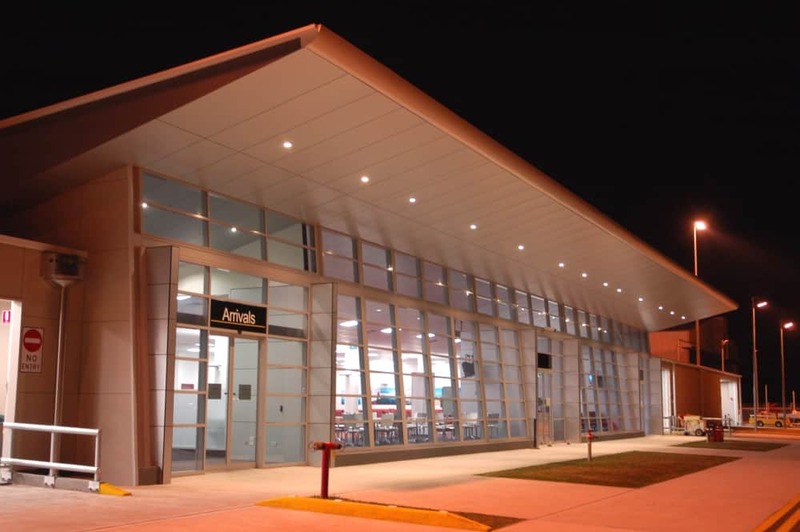 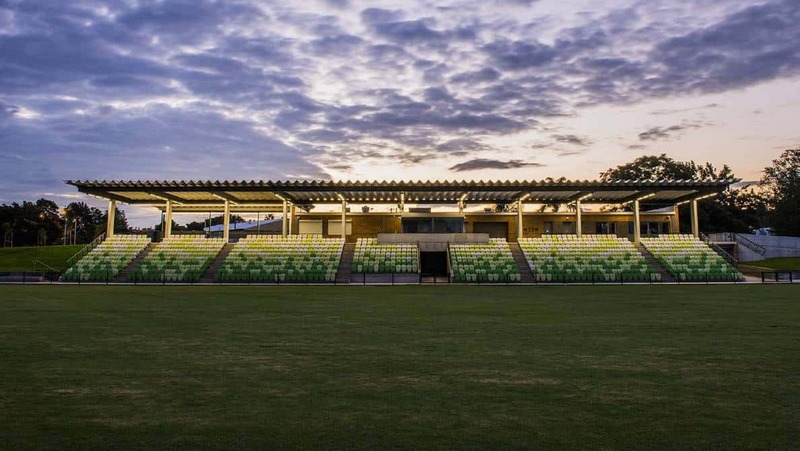 Working with council, Lindsay Dynan completed the civil and structural design for a new 1100-seat grandstand and the surrounding area including a full-size AFL playing field. 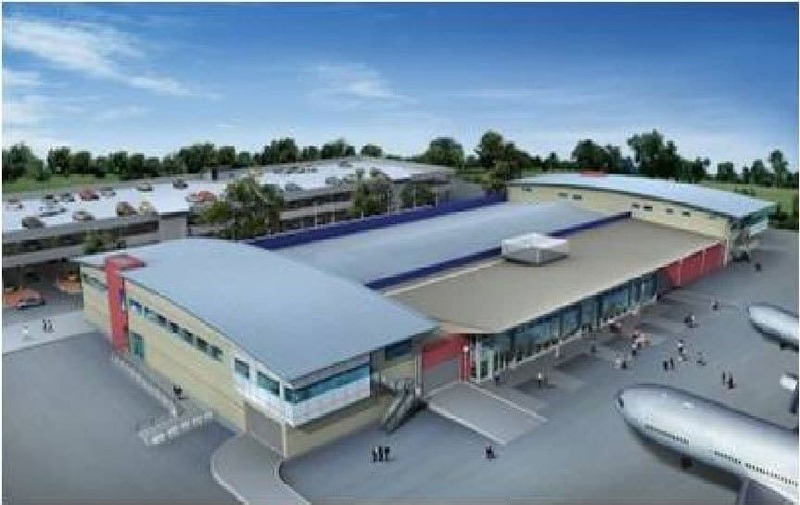 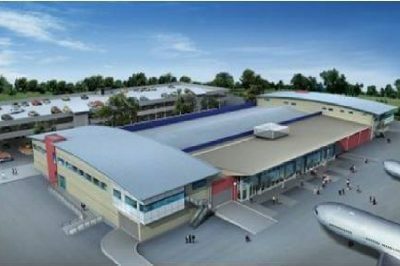 The grandstand building, which has a large cantilever roof, contains new change rooms, amenities, canteen and meeting rooms over two levels. 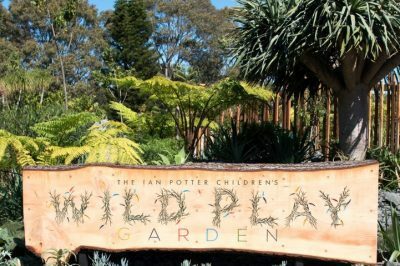 The Ian Potter Children’s Wild Play Garden in Centennial Park, Sydney is a $4M state-of-the-art nature play space designed to engage the five senses and help to children reconnect to nature. 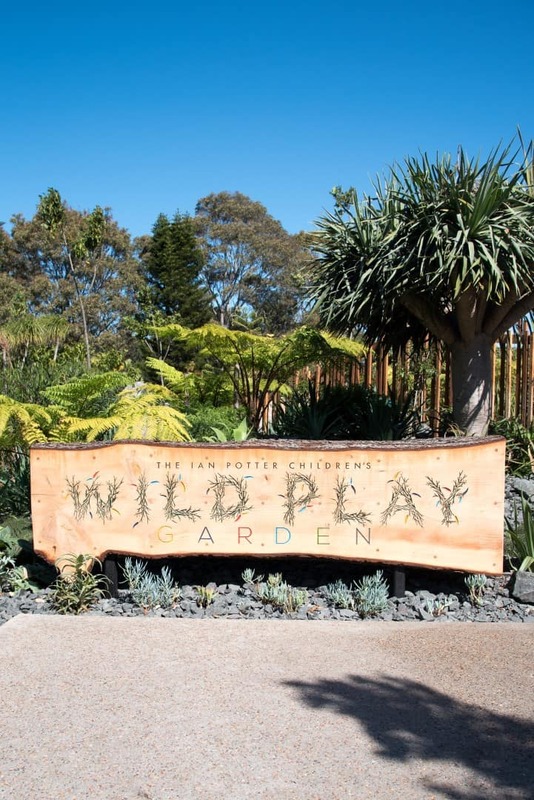 Lindsay Dynan provided the civil and structural design and documentation for this now very popular urban playground which includes paths and walkways, tunnels, earthworks, drainage channels and a rock pool structure. 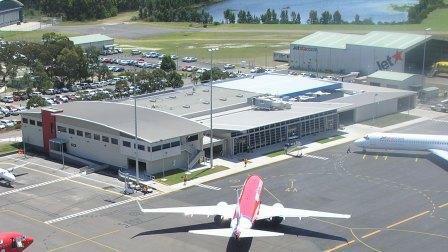 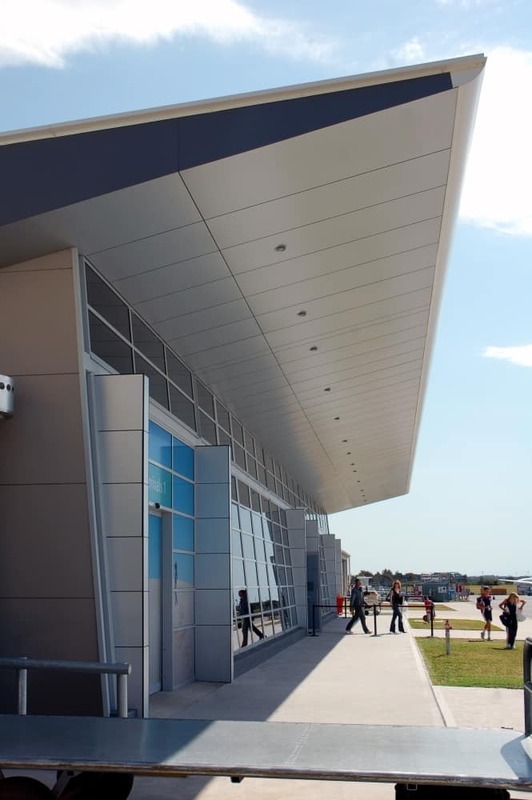 Lindsay Dynan navigated the civil design of the 28ha redevelopment of Newcastle Airport through a complex approvals process to achieve international capacity.